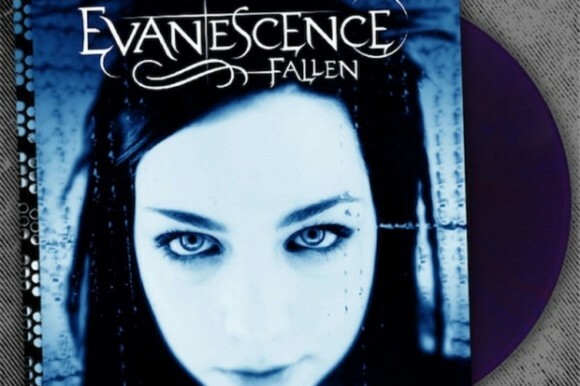 To mark the 10th anniversary of Fallen, Evanescence will reissue a limited edition purple vinyl of the full length album this May. Frontwoman Amy Lee is the last original member of Evanescence. Lee is considering making a move towards digital releases and working on movie soundtracks.